Your home is your most treasured investment. Your driveway is included in the value of your property. Just like maintaining your home by painting periodically and caring for your landscaping, your driveway deserves the same attention. Well maintained asphalt is resistant to cracking and is safer for children. Blackstone paving services applies a latex-based coal tar pitch emulsion sealcoat fortified with a latex rubber additive and sand. It has outstanding resistance to water seepage, petroleum spills, oxidation from sun and other damaging elements. To prevent the harm caused by leaving your pavement unprotected, sealcoat is applied to “seal” out the sun’s UV rays, rain, snow, and harmful chemicals. 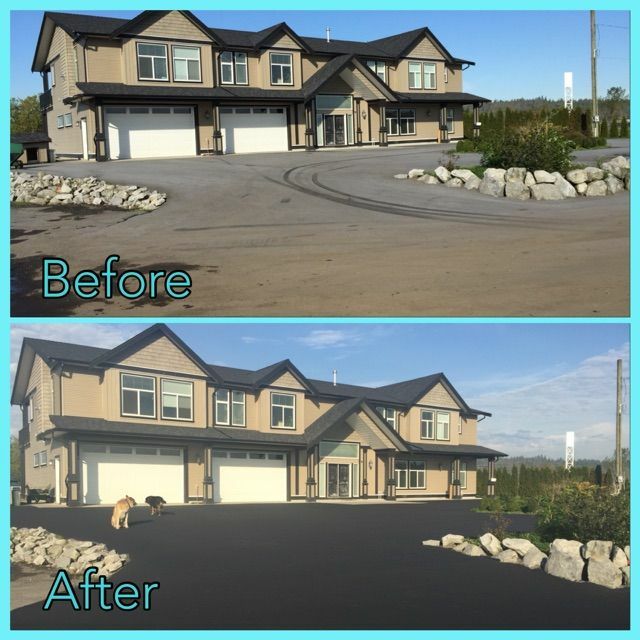 In fact, studies have shown that maintaining pavement with sealcoat prolongs the life of your driveway and will prevent the need to repair or replace it for many years. 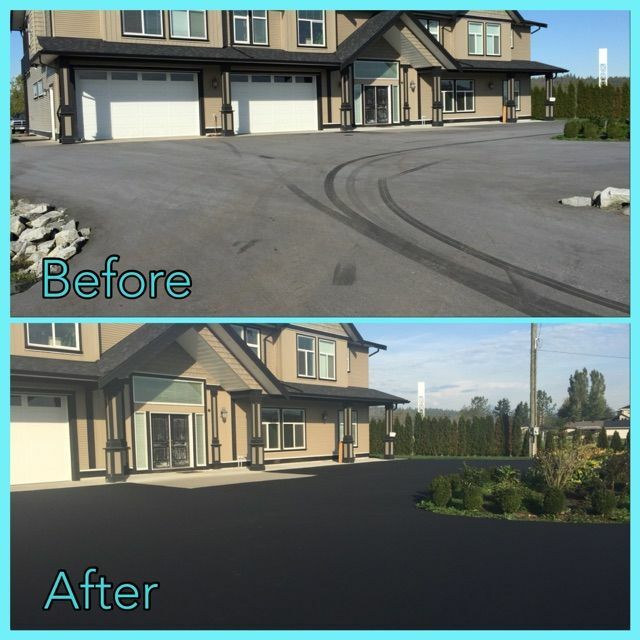 Sealcoating will greatly extend the life of your driveway. 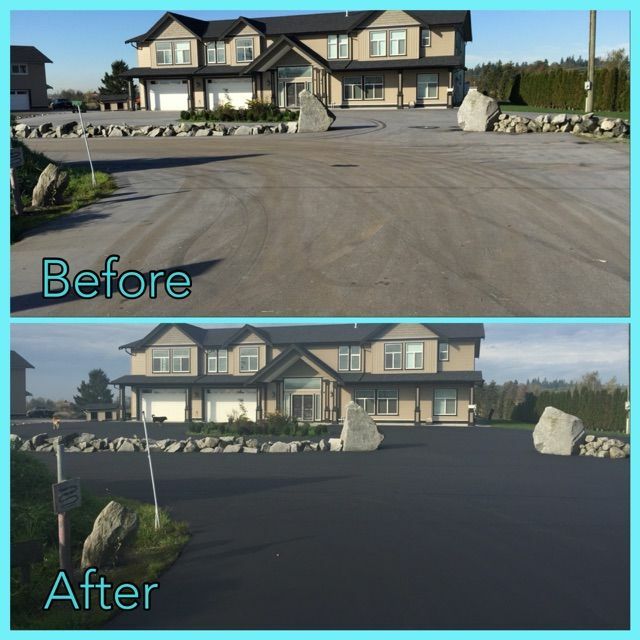 A driveway maintained by Blackstone paving services will need to be paved half as often as an untreated driveway! A recent study proved that maintaining pavement with sealcoat saves up to 48% over the life of the driveway. 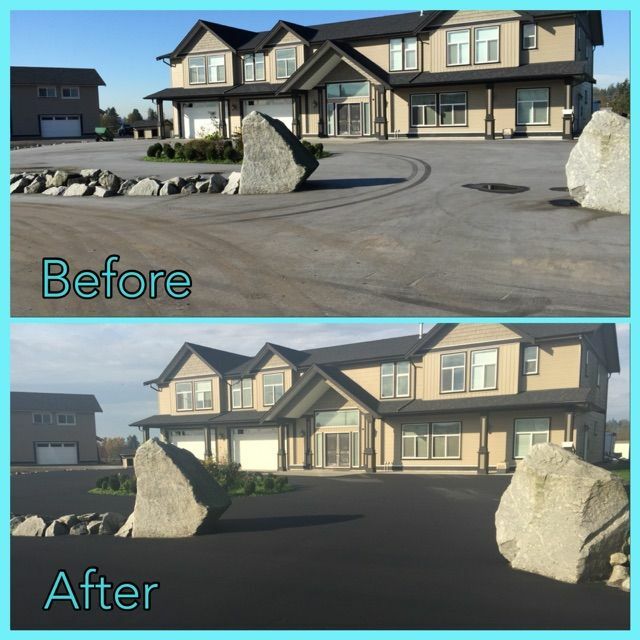 We recommend sealcoating your driveway every 3 years. We use government grade coal tar emulsion based sealer, which exceeds RP-355e specifications and contains 4 to 6 pounds of silica sand per gallon to ensure a very durable longer lasting application. Our environmentally friendly sealcoat seals out the damaging elements of weather and chemicals and keeps the vital oils and plasticizers locked in the pavement to keep them flexible and functional. This way your property and investment are protected. Please call us today.